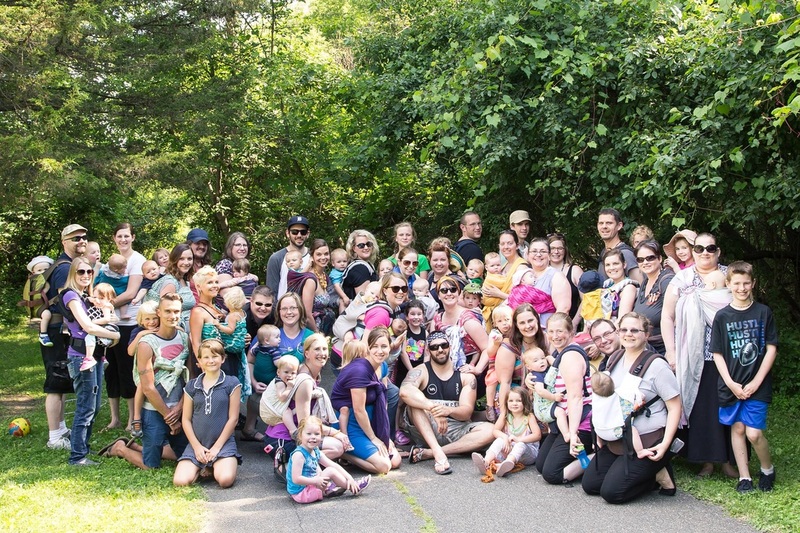 BWIofGR IS NOW BABYWEARING GRAND RAPIDS! 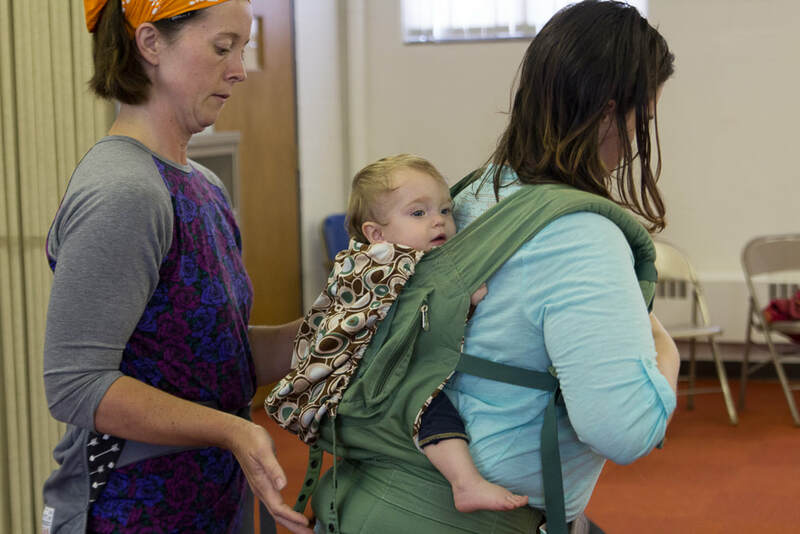 Babywearing International (our former national umbrella organization) ceased activity on August 31st, 2018 by filling for Chapter 7 bankruptcy. 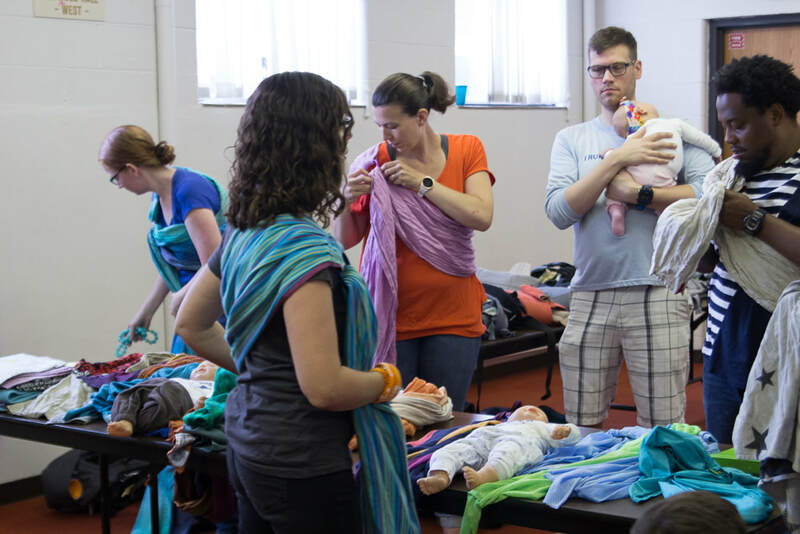 While the national organization will cease to exist, we want to assure you all that we are continuing with our mission to serve our babywearing community in West Michigan and teach people to safely wear their babies. 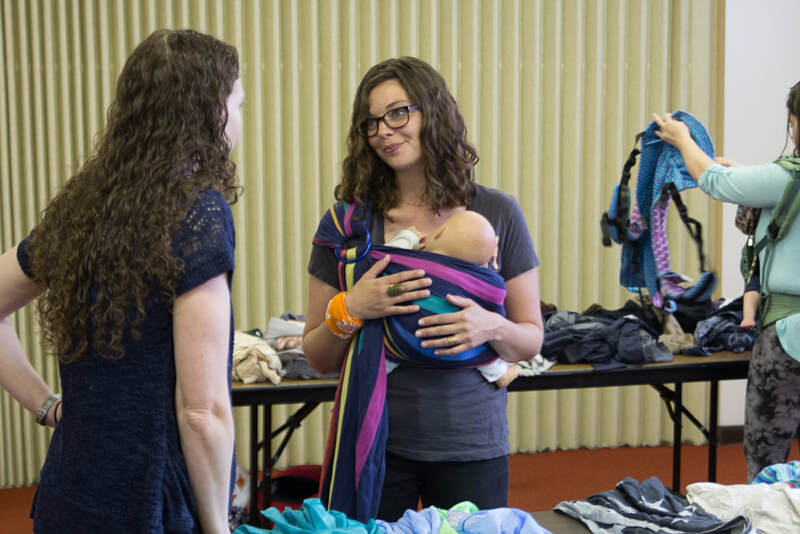 Our local community is thriving and financially stable to continue with operations. The news of BWI ceasing operations is unfortunate, however, our local group has been experiencing woes and frustrations for a long time. On 8/16/18, our Board of Directors and voting members voted to disaffiliate. The transition time as we continue to move toward becoming our own nonprofit is ongoing, and while we hoped to keep the move behind the scenes so as not to cause confusion we have the transition well in-hand, and will remain transparent throughout this process. We ask for your patience as we develop a formal timeline and provide the answers we intended to provide you over the next few months. For today, we expect to continue our monthly meetings as scheduled and will notify you of any changes. Current members will be honored both now and through the terms of your membership. We have a very dedicated group of volunteers and educators who are committed to seeing our community thrive. We will continue with business as usual with education and support! We are now accepting new members to the group, and our current sustaining members will be able to check out carriers as they always have, and the lending library agreement regarding having carriers for a month still stands and will not change. If you have questions about becoming a member, please contact us via the form below, or find us on Facebook for the most current information. As a local organization we are healthy and well. We will continue to serve the community and offer free meetings. Our library will still exist for try-ons and education. (In fact, we have new carriers like the Tula Explore to show off!) We will continue to provide a high level of training for our local educators. Over the next few weeks we will debut a new logo. 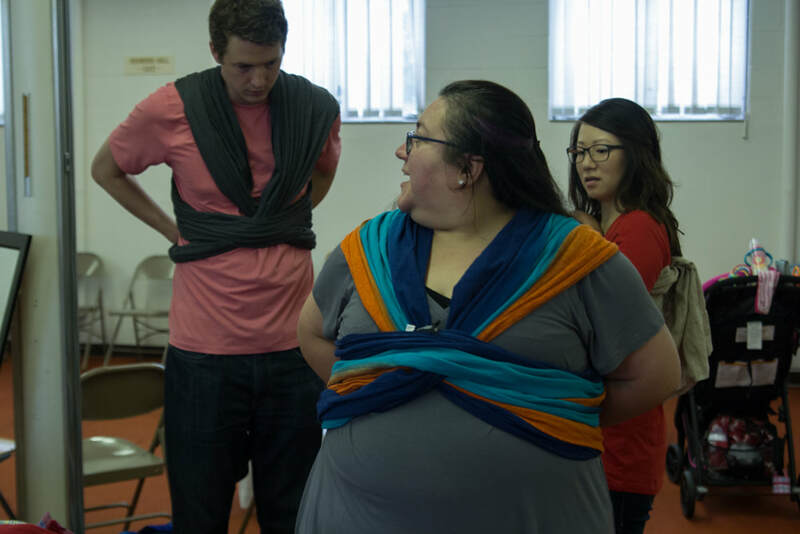 We are committed to the Greater Grand Rapids area and seeing the practice of babywearing continue to thrive. We are thrilled to keep all of our money local and have the ability to get involved with local organizations, improving Grand Rapids! In the end, we hope the only changes seen by our current membership will be our name. We look forward to the freedom to better serve our local community, work with other local non-profits, keep our money local, and be more responsive to our community needs. We welcome your questions below and our Board of Directors will work to provide you any answers that we have. Please understand that we may not have a full answer today but we will be working as quickly as possible. Thank you for your understanding and for supporting our own local organization.